Stay hidden in the shadows! Prym1® Blackout has been specifically designed for tactical use and hunting in blinds, stands or other areas with dark backgrounds. Saw some photos of this camo online and wanted to check it out. In the field my hunting partner could not find me and i was 5 ft away out in the open! Truly is waterproof! Here in az our storms can go from tolerable to biblical in an instant and during one of those biblical floods i was nice and dry. 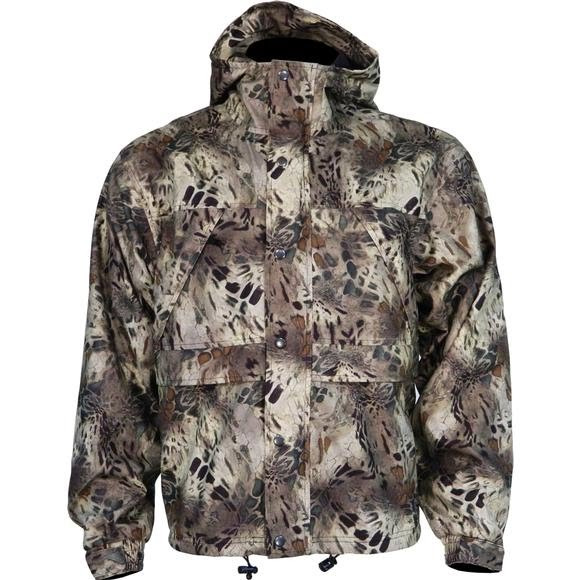 I love the Prym1 Camo!This coat has come in very handy as it has been a wet Turkey hunting season.